Grant Mudford has been given the Julius Sherman Institute’s annual award for Excellence in Photography. In addition to the ceremony, Mudford’s work will be exhibited at Woodbury University’s Hollywood Gallery. 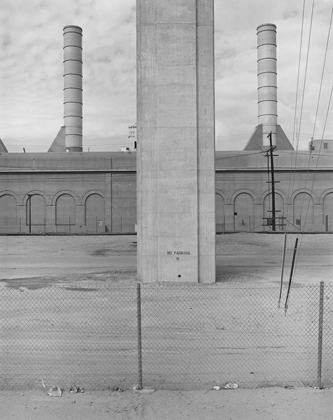 The exhibition focuses primarily on work Mudford completed in the 1970s, a series of compelling abstractions of commercial and industrial structures in Los Angeles.